Hardwood floor maintenance is essential in extending the life of your floors and ensuring they always look their best. 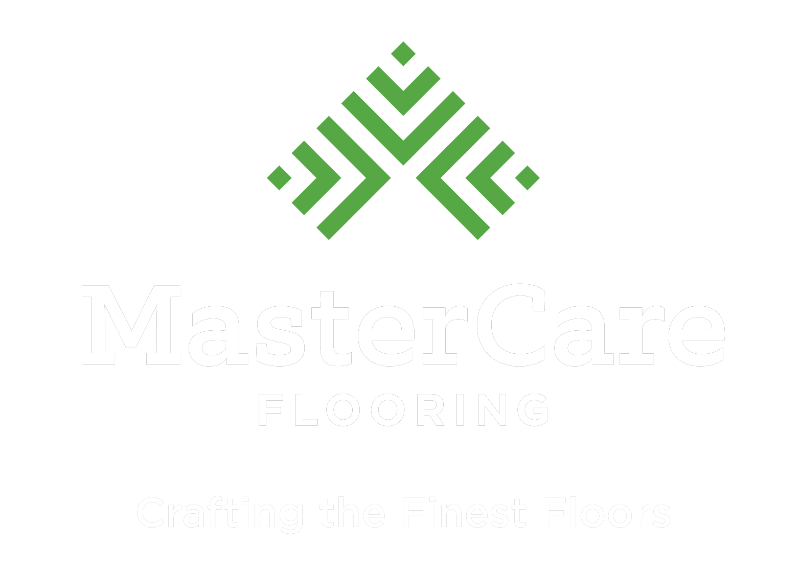 MasterCare offers hardwood floor maintenance services to residential and commercial sites. For gym and athletic floors, we recommend a recoating annually. For residential and smaller commercial spaces, recoating can give your floors a new luster every 10-15 years. Contact us to schedule a consultation. We’ll evaluate your floors’ current state, discuss your options, give you an estimate, and schedule your maintenance service. Before your service day, prepare the space by moving any furniture or fixtures out. During the maintenance process, you decide whether you want to stay on site or relocate. It all depends on the size of the job. We’ll use our sophisticated dust containment system during sanding and EPA compliant finishes to keep your space clean and clear. Regularly maintaining your hardwood floors is essential in protecting your investment and extending its life. Foot traffic, pets, furniture, and time all take their toll on the organic elements inherent in wood floors. By keeping the finish fresh, you protect the wood from degrading and ensure it stays sturdy and reliable for a lifetime.  MasterCare maintains some of the most used hardwood floors in the mid-atlantic. Athletic and gym floors see tons of foot traffic and wear and tear, leading them to wear down more frequently. We have provided hardwood maintenance services to hundreds of high school, college, and government athletic facilities over the last four decades. If we can manage these high traffic floors, we can make your residential or commercial floors look squeaky clean and fresh in no time.